Punta Cana is a direct three-hour flight from several major cities around the world and with almost 4 million international arrivals each year, Punta Cana International Airport is the second most popular airport in the Caribbean. Naturally for people arriving to Punta Cana PUJ is the most convenient since it is only 10 to 30 minutes away from most resorts in the area. The second best airport for Punta Cana is the La Romana Airport, which is about 45-minutes drive from the major Punta Cana hotels. 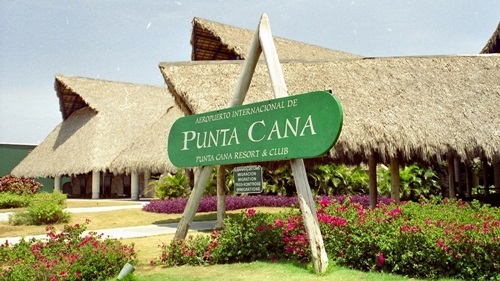 The Las Americas International (Santo Domingo) is approximately a 2-hour drive away from the Punta Cana major hotels. The cheapest and best way to get to and from Santo Domingo is by the commuter express bus. This will cost about US$8.